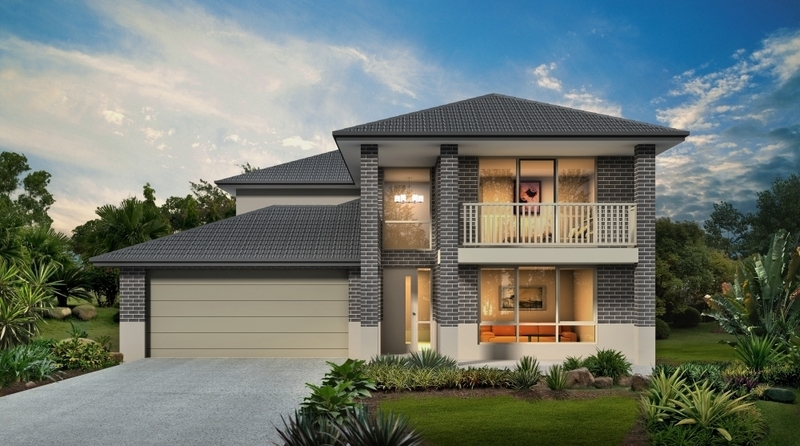 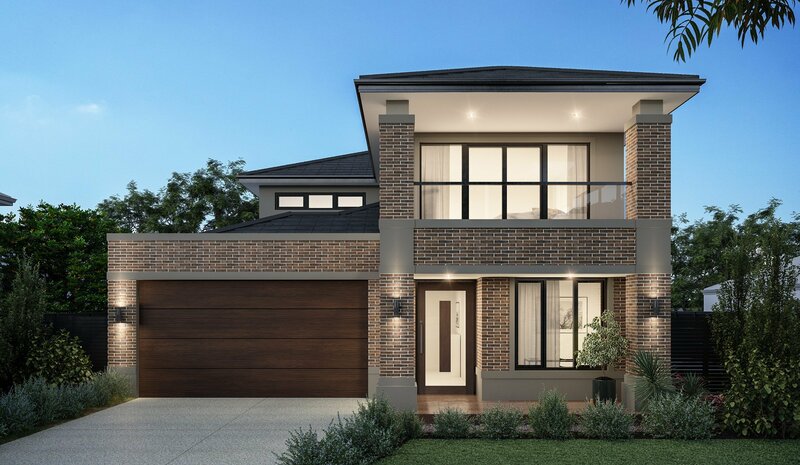 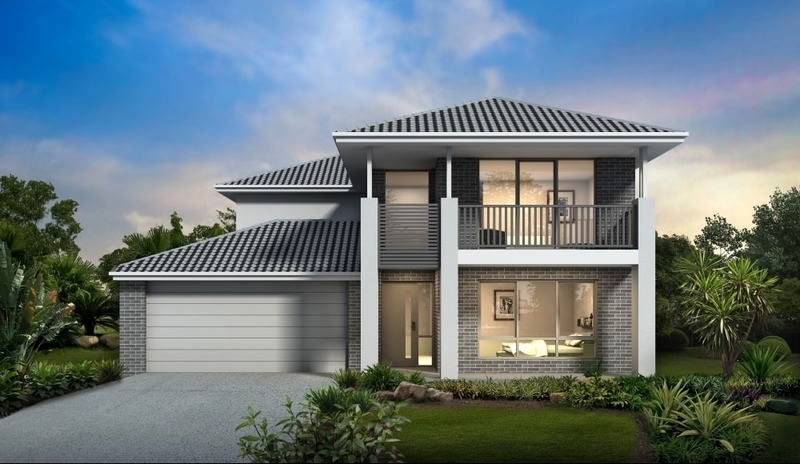 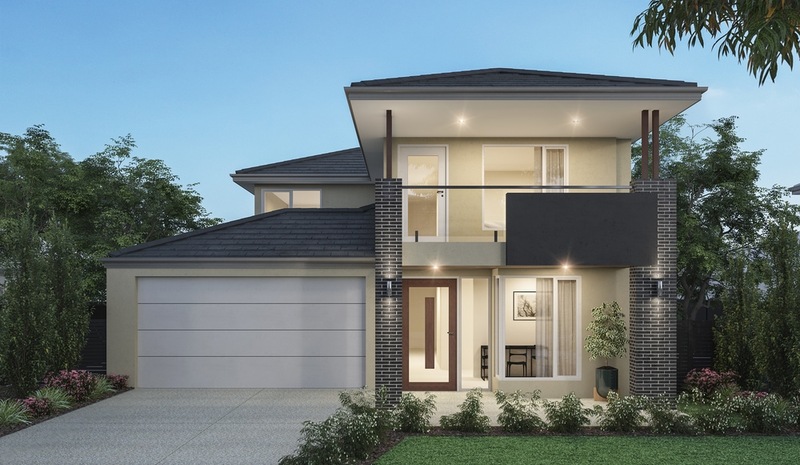 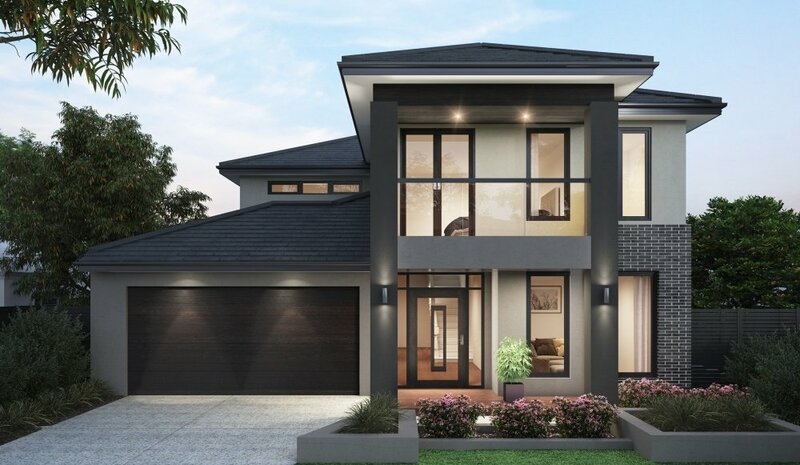 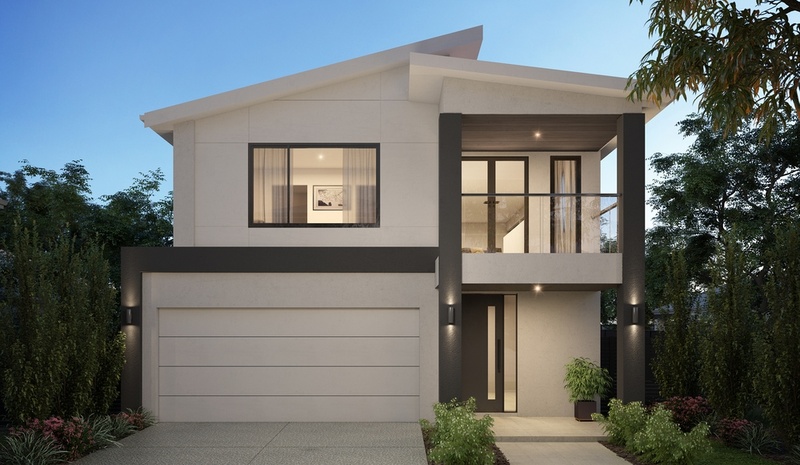 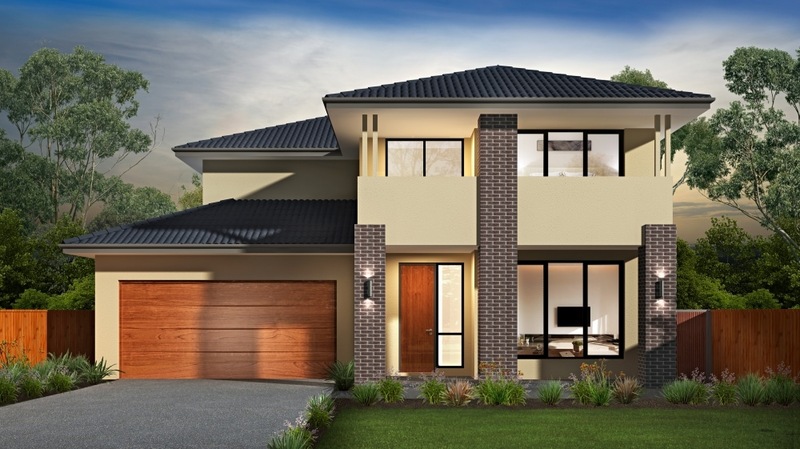 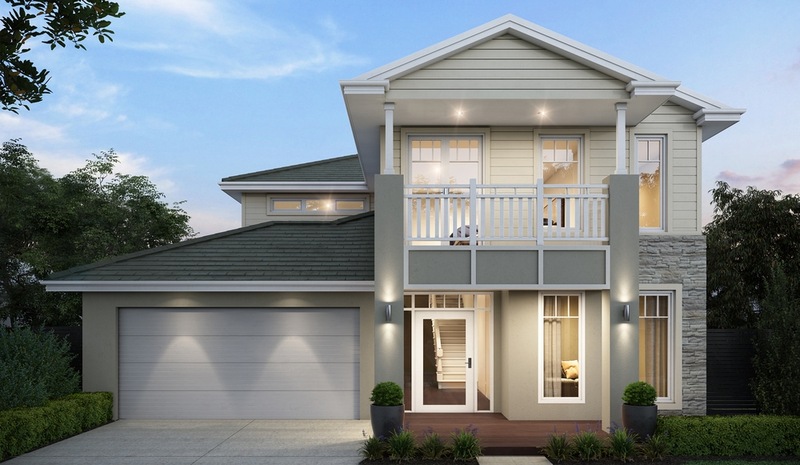 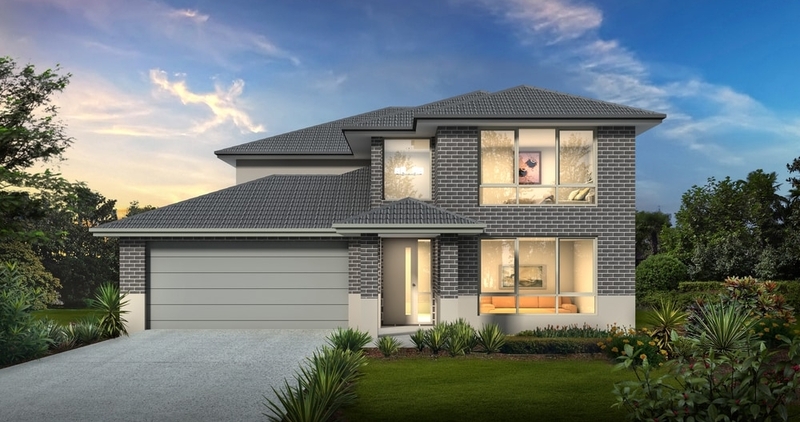 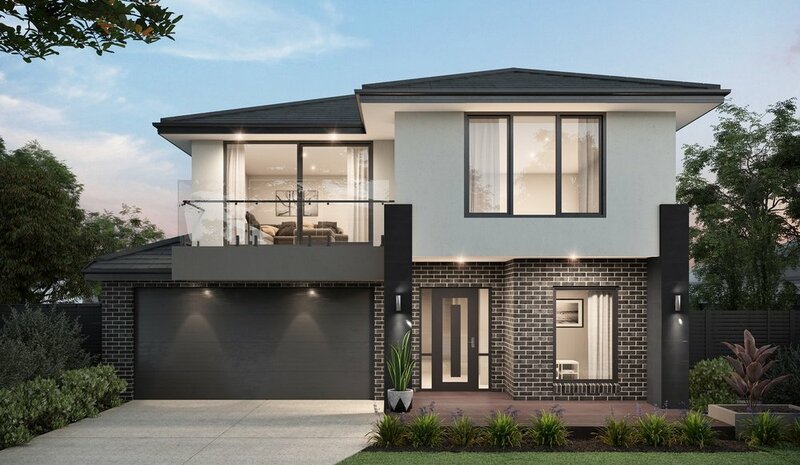 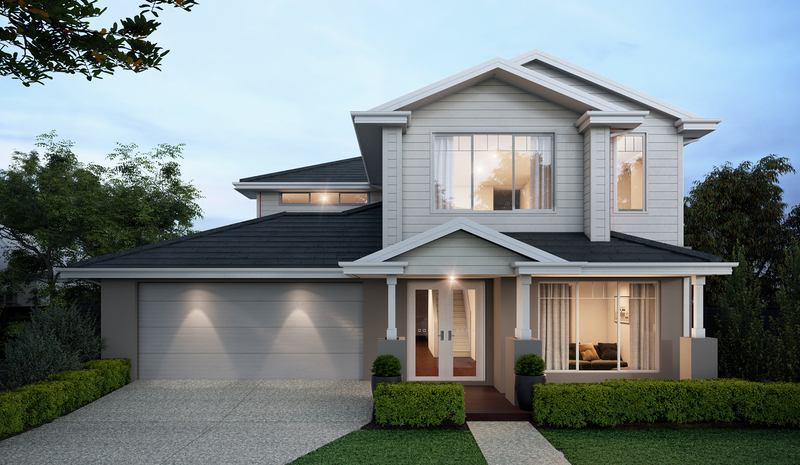 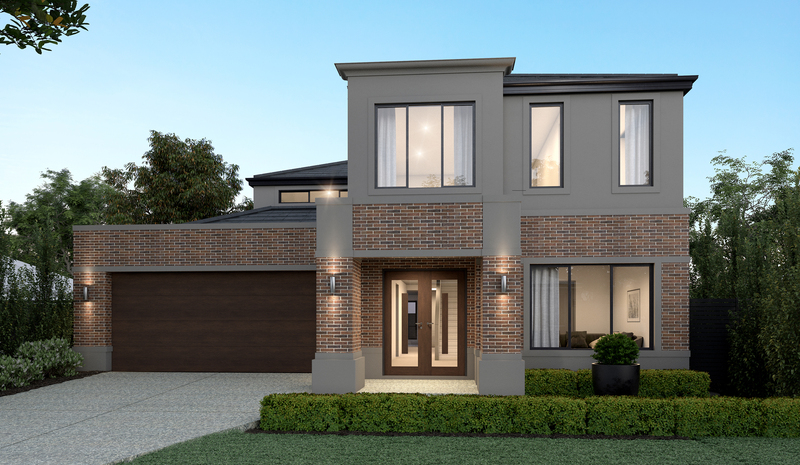 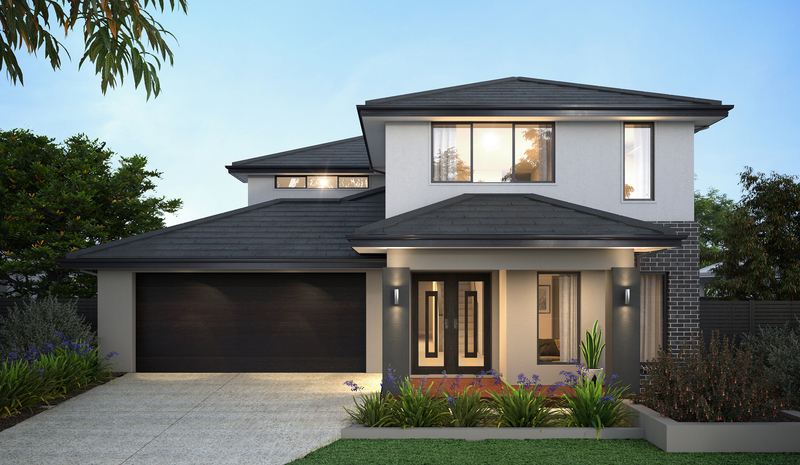 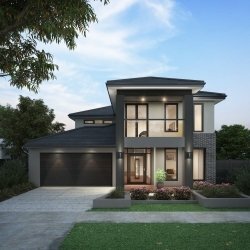 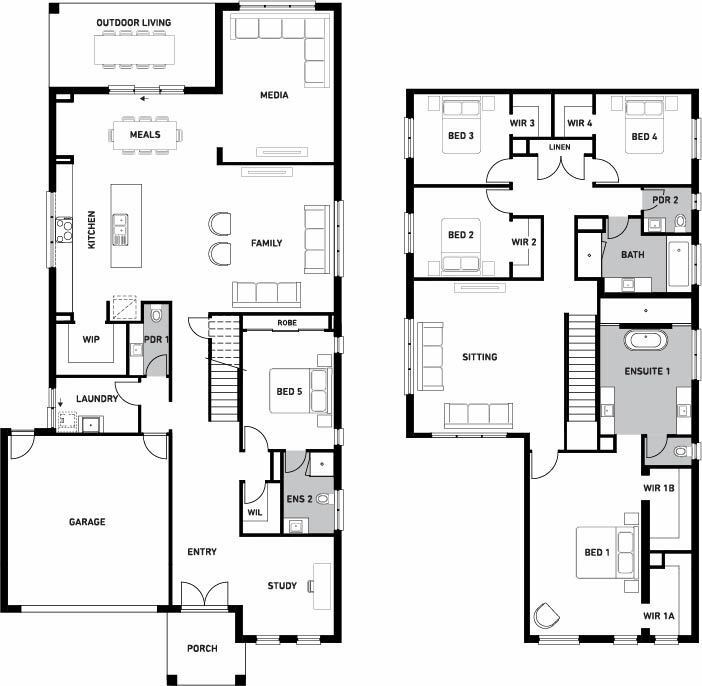 A grandeur double storey home inspired by urban coastal living. 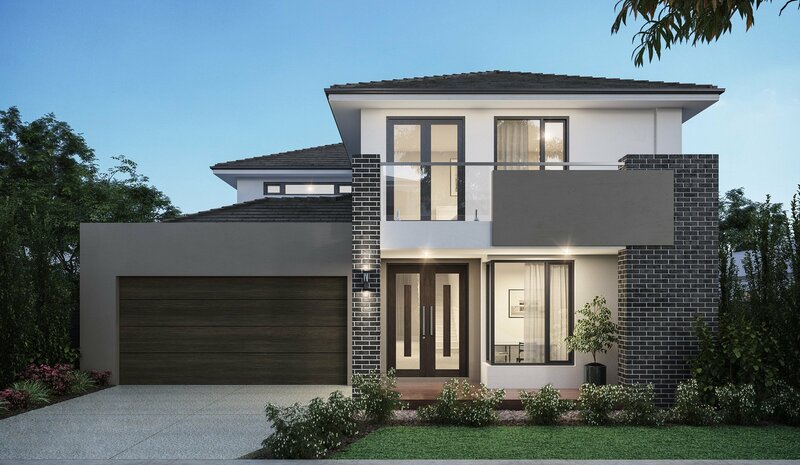 With 2 levels of luxury including 5 bedrooms, downstairs a guest bedroom with private ensuite, 3 separate living areas and an open plan living area that flows smoothly to the outdoor living area, creating an entertaining space for friends and family to enjoy. 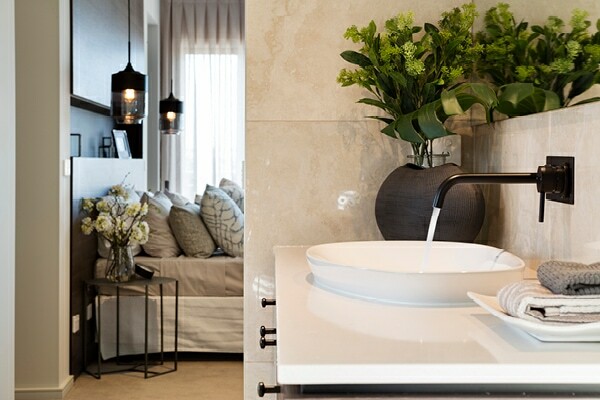 The beautifully appointed hotel style master suite with indulgent ensuite plus his and hers separate walk in robes is something special.